A really fun (and really unexpected!) part of my job is that sometimes, car companies get in touch and they want us to give one of their cars a try. I mean, they obviously haven’t reviewed my teenage driving record. Let’s just say I’m a better driver. Now. Kind of. Most recently, the nice people at Toyota asked if we’d like to test out their Highlander Hybrid. We took them up on it, spending a week running the Highlander around Seattle this summer. And, to be honest, I didn’t want to give it back. Check out my full review of the Toyota Highlander Hybrid on Savvy Sassy Moms, where I reveal how I really feel about driving a hybrid. 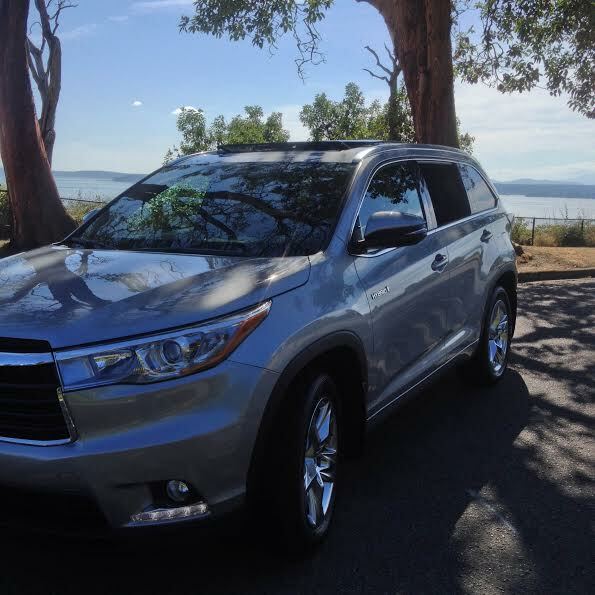 This entry was posted in bellingFAM Approved, Life and tagged bellingFAM Approved, Car Reviews, Toyota Highlander Hybrid on October 6, 2014 by Katie Kavulla.